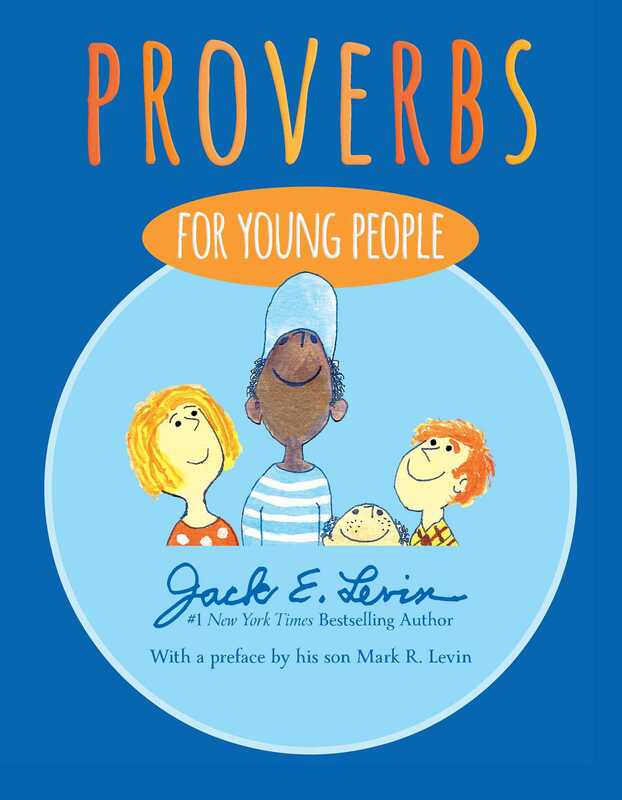 From #1 New York Times bestselling author Jack E. Levin comes a beautifully illustrated book of beloved proverbs for young readers, with a preface by his son, #1 New York Times bestselling author Mark R. Levin. 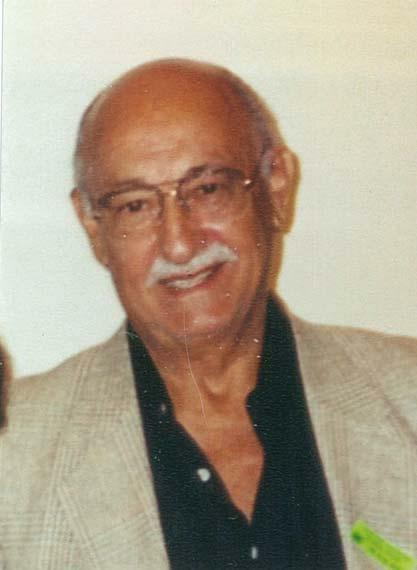 In Proverbs for Young People, Jack E. Levin brings his distinctive artistic style to twenty-nine life lessons that have been passed down from generation to generation. Filled with wit and wisdom, these life lessons have stood the test of time. From “A Stitch in Time Saves Nine” and “Early to Bed and Early to Rise” to “Practice Makes Perfect” and “Look Before You Leap,” these well-known proverbs are universal, evergreen truths that every parent and grandparent will want to share with their children.